Register Now! 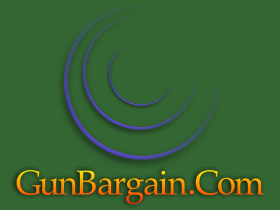 to Bid, Buy or Sell on Gunbargain site. It's fast, easy & free! Don't remember your login details? No problem just enter your email address and follow the instructions. You must be at least 21 years old to use, bid, sell, buy on Gunbargain.com. Examples: youruserid@yahoo.com, myname@aol.com, @gunbargain.com etc. Important: User to Enable/Disable each type of System Email that its sent out. I understand I may receive communications from Gunbargain Auction and I understand that I can change my notification preferences at any time in My Auction.